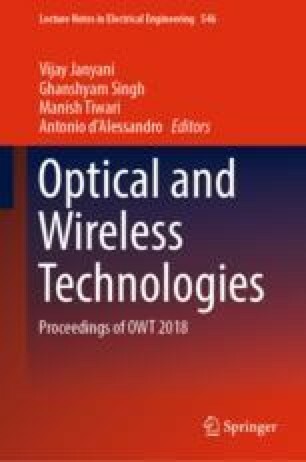 In this work, a novel dispersion compensation model has been presented with chirped fiber Bragg grating (CFBG) for long-haul transmission system. The proposed model has been designed for 20 Gbps non-return to zero (NRZ) transmission system over 210 km long single-mode fiber (SMF). The proposed model is applied to Dense Wavelength Division Multiplexing (DWDM) also. Performance of the model is optimized through linear-chirped CFBG having 90 mm short grating length and it plays a significant role as a module of dispersion compensation. The proposed model enhance/improves the performance in terms of bit error rate (BER) and quality factor is ≥18 at the receiver end of systems. Further, it has also been compared with existing reported work on the basis of quality factor, BER, and eye-diagrams. The simulations of the proposed model have been carried out through OptiSystem 7.